Mercedes-Benz has already hit the 2-million mark for vehicles sold in 2017, after delivering 195,698 cars this past November. More vehicles were sold to customers in the first eleven months than in the entire 2016: 2,095,810 units. Mercedes-Benz has ticked the 57th record month in succession, marking a 10.7% increase, as Mercedes-Benz sold over 2 million vehicles this year already. 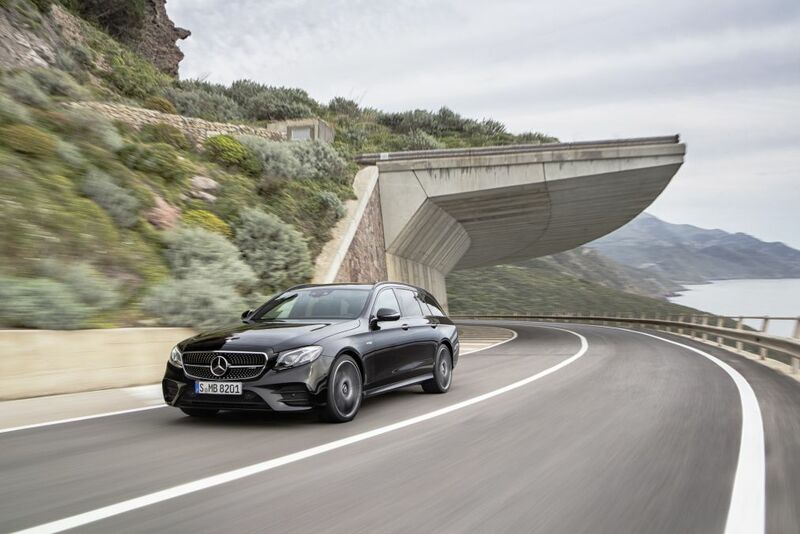 Last month, Mercedes-Benz was the premium brand with the highest number of new registrations in its home market, but also in France, Italy, Austria, Portugal, Taiwan, USA, Canada and Mexico. 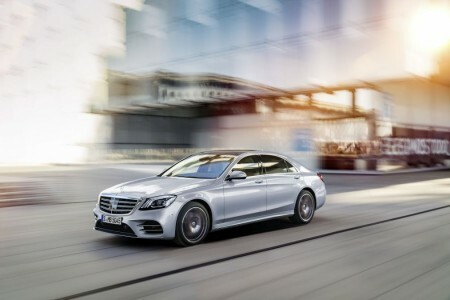 In Europe, there were record sales once again, with a total of 879,878 customers receiving their new Benz, a 7.3% growth. 281,946 of them remained in Germany, the rest going to top markets like Great Britain, France, Spain, Belgium, Switzerland, Sweden, Poland, Austria and Portugal. 74,302 cars went to the Asia-Pacific region for a 16.2% increase in November and 802,565 units sold throughout the year (+20.6%). China also broke records, with 50,813 cars sold in November and 539,728 between January and November (+27.3%). The NAFTA region accounted for 36,505 automobiles in November, with 30,838 of them going to the United States. The E-Class Saloon and Estate put their best foot forward, turning into the most popular of the models ordered, with 29,110 units sold. 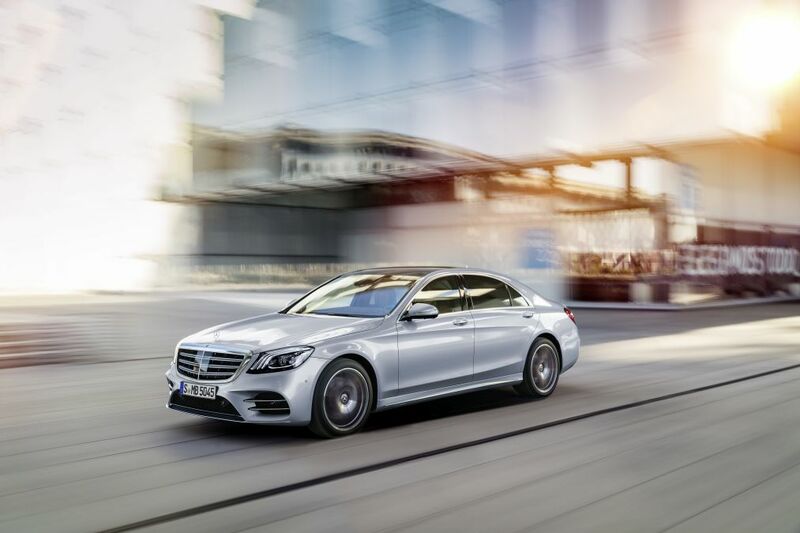 The E family is closely followed by the S-Class luxury sedan, which marked a 18.5% increase in the United States and China and even higher figures in Germany. In South Korea, more S-Class units were sold than ever before in November. The SUV range is also ascending with 73,418 units sold in November and 731,626 worldwide in 2017. 11,500 customers received their brand-new smart fortwo or forfour this past month, summing up a total of 123,130 units for the whole year.